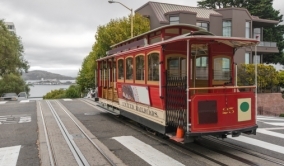 Enjoy a popular activity in san francisco with a ride on this historic mode of transportation. 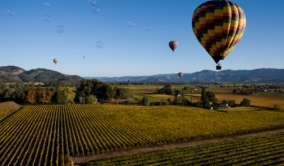 Taking a drive to napa valley is a wonderful thing to do in san francisco during a stay at hotel diva. 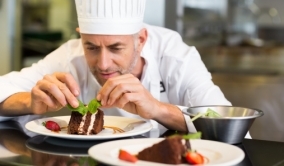 Enjoying san francisco dining is a popular activity for both locals and guests at our san francisco hotel. 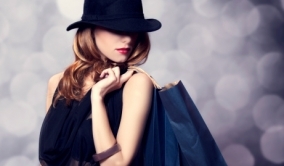 Our san francisco hotel is close to many of the top spots for shopping in san francisco. 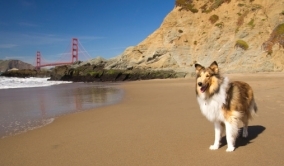 Spending a day at the beach is a popular activity in san francisco for guests at hotel diva. 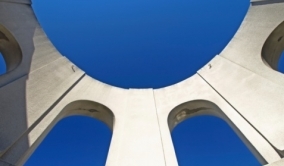 Visiting coit tower is a popular san francisco activity for both locals and guests at hotel diva. 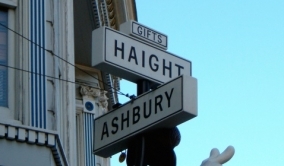 Exploring haight-ashbury and other neighborhoods is a popular san francisco thing to do for guests at hotel diva. Taking a luxury tour through wine country is a popular san francisco activity for guests at hotel diva. 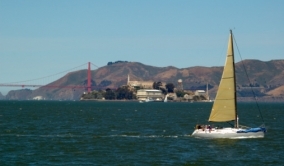 During your stay at hotel diva consider taking a harbor cruise - a popular san francisco activity. 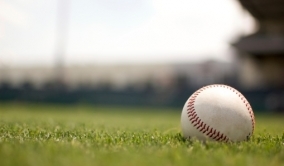 Attending a giants game is a top san francisco activity for sports fans staying at our san francisco hotel.